I will never forget hearing my youngest’s laugh when Bambi first tried to speak. 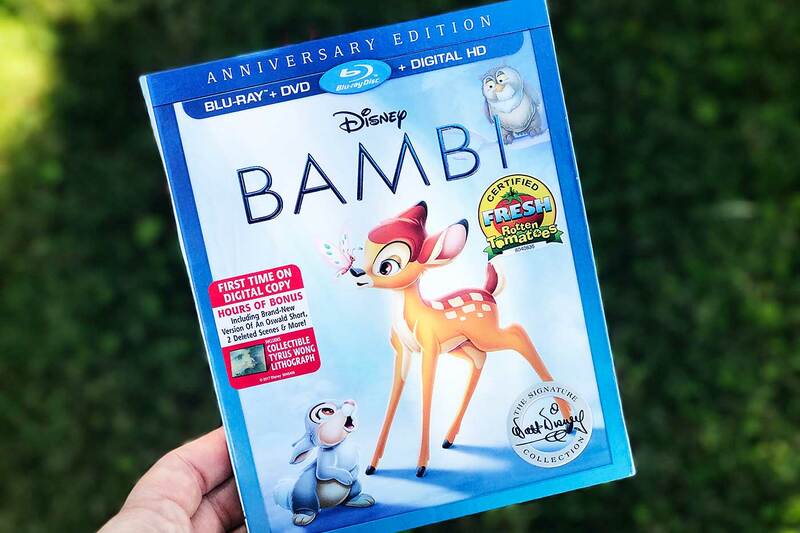 He LOVED Bambi so I had to add it to our collection now that it’s celebrating its 75th anniversary this year and joining the Walt Disney Signature Collection (available now on Digital HD and on Blu-ray, DVD and On Demand June 6, 2017). 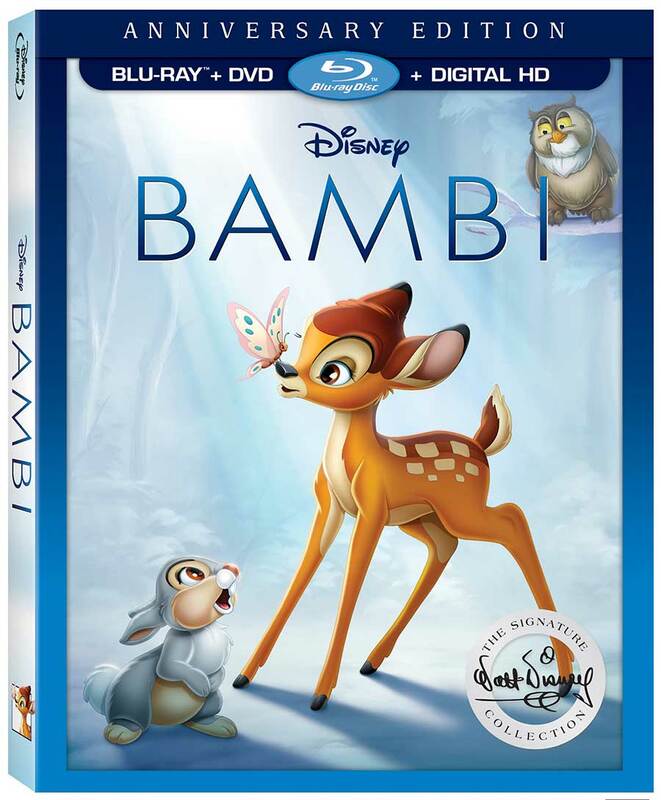 Bambi is consistently in the top 10 films of all time according to the American Film Institute so it’s definitely a perfect addition to your movie collection! 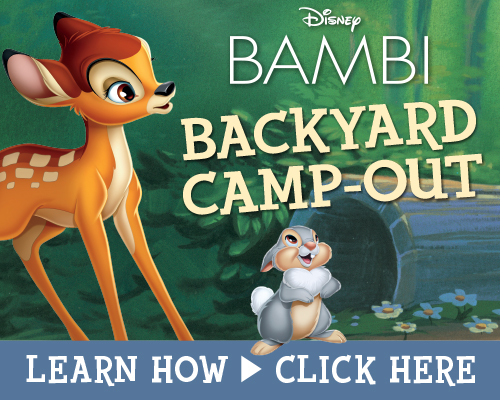 ““Bambi,” which celebrates its 75th anniversary this year, joins the Collection on Digital HD and Disney Movies Anywhere on May 23, and on Blu-ray™, DVD and On-Demand on June 6. The Collection release includes a variety of new bonus material, including recordings of Walt Disney discussing the challenges and triumphs during the production of “Bambi;” deleted scenes and characters; stories and effects that “Bambi” had on the Studio, other films and artists; and much, much more. 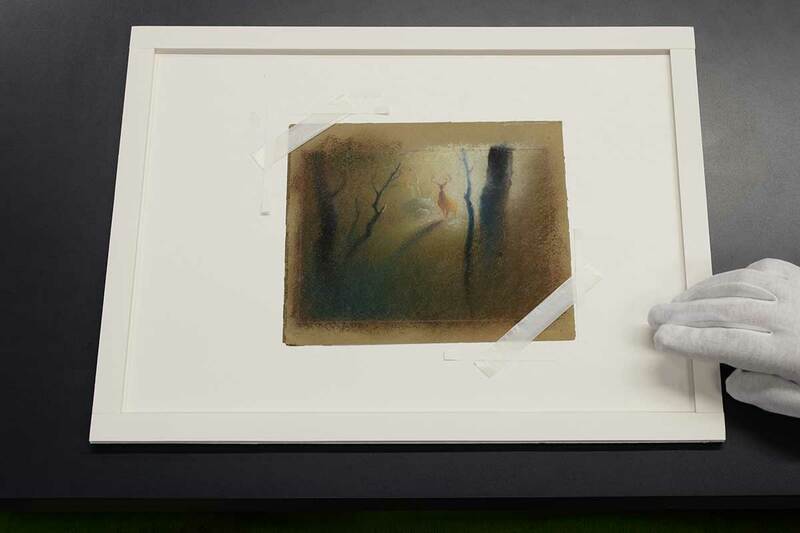 Additionally, the Digital HD release includes an exclusive, heartfelt feature on the incredible artist, Tyrus Wong, who inspired the film’s soft watercolor backgrounds and beautiful palette. 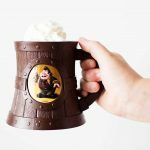 Disney created this fun backyard campout inspiration and we thought we’d add some of our own with a list of our favorite foods for a back yard camp-out movie night! Our favorite camping “treat” is roasted bananas! Add whatever toppings you want for a personalized snack. There are so many other camping recipes but these are our “regulars”. 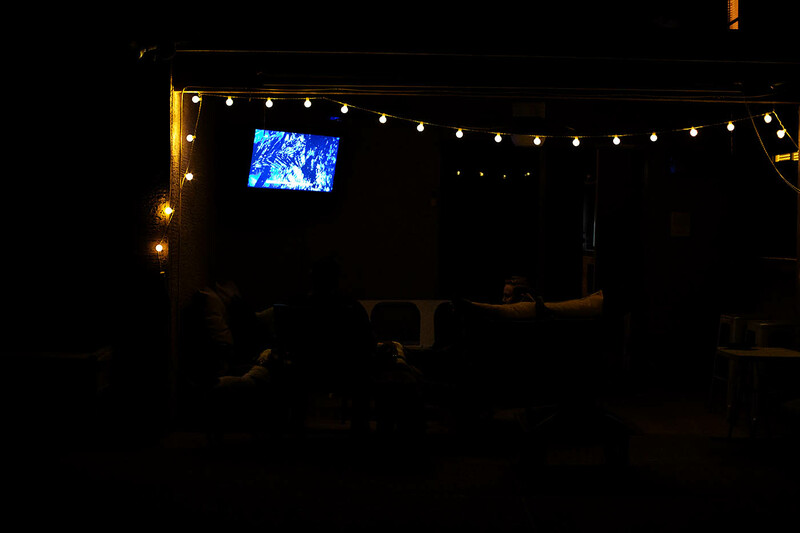 Set up a full tent or just have a movie night out back with some camping themed food while you watch Bambi for the first or hundredth time!